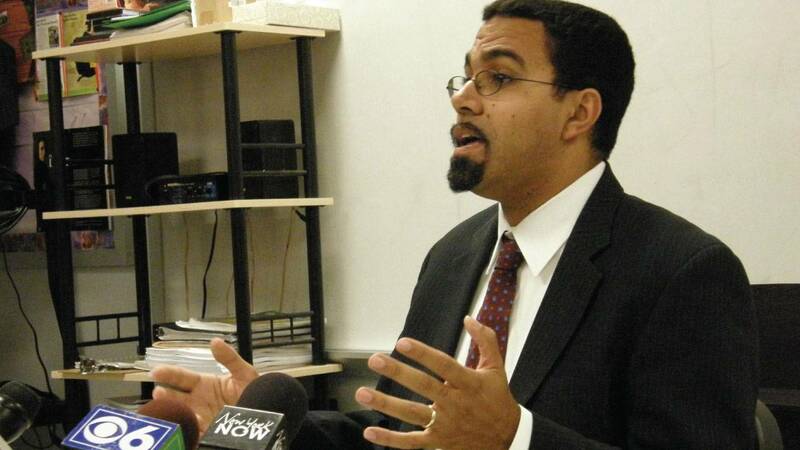 Lost in all the hoopla this week surrounding the long-awaited decision on hydrofracking and the citing of the upstate casinos is the fact that New York State Education Commissioner John King is finishing up his final days on the job. It was announced last week that King would be accepting a position as deputy secretary to U.S. Education Secretary Arne Duncan come next month. Before he heads to Washington, the outgoing commissioner sits down with us one final time to talk about his, at times, stormy tenure in the Empire State.